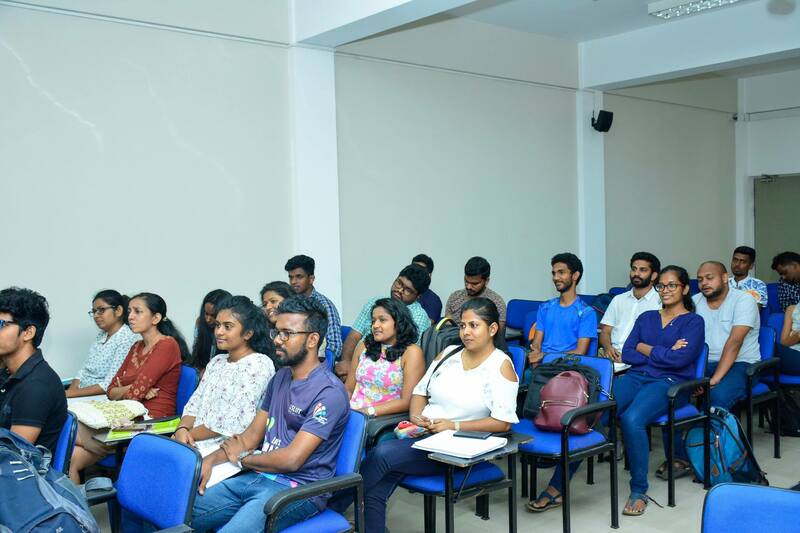 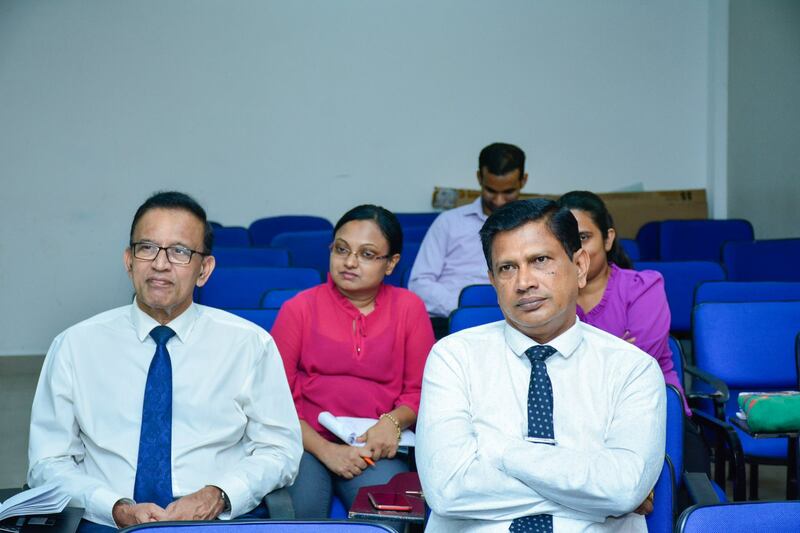 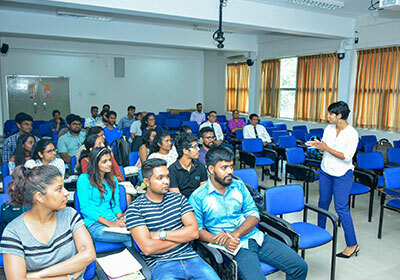 A guest lecture related to Brand Management module was organized by SLIIT Business School held on 09th April 2019. 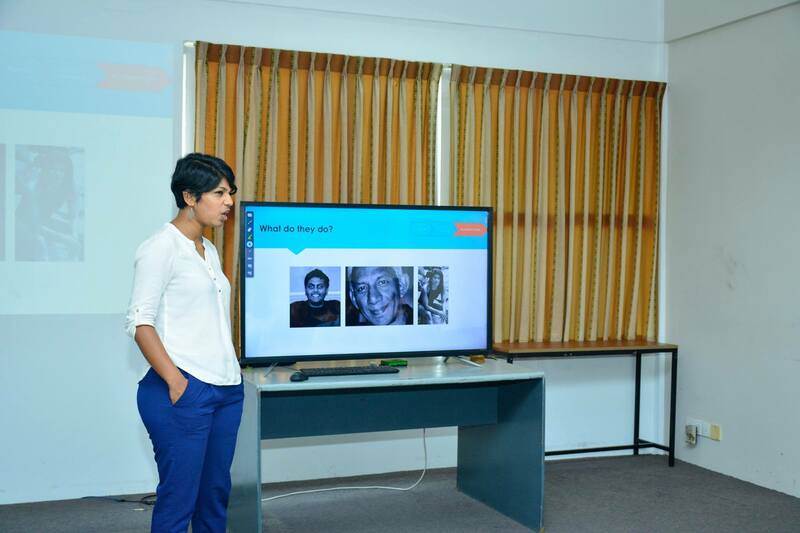 Resource Person for the day was Ms. Medhavi Jayaratne (Brand Manager-Unilever Sri Lanka). 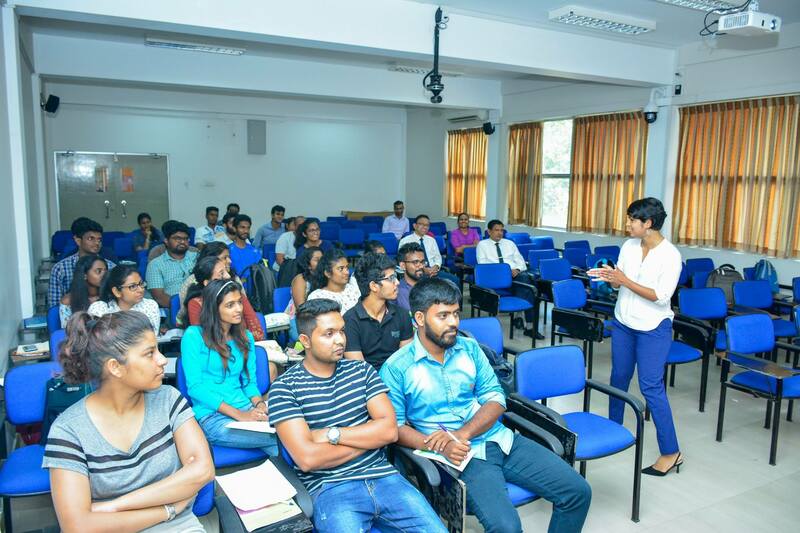 It was an insightful day where students gained knowledge on few key concepts of Brand Management. 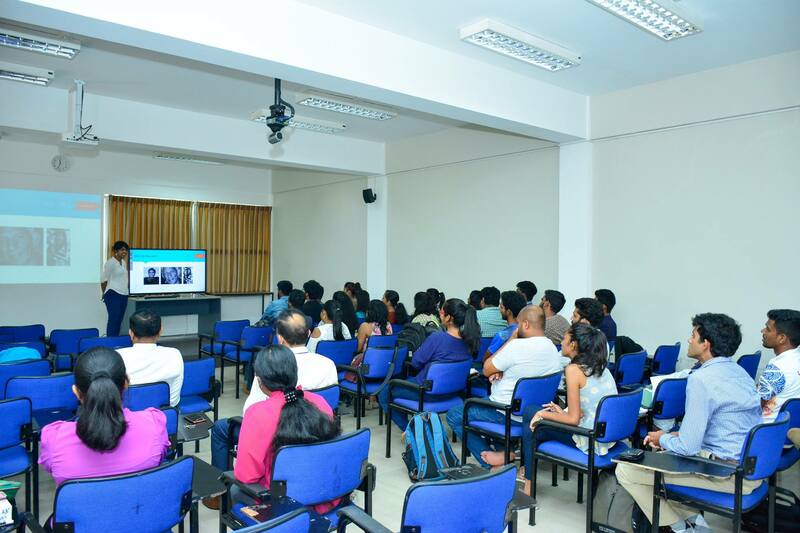 The academic staff of the Department and 4th year Undergraduates of Marketing Specialization attended this event.